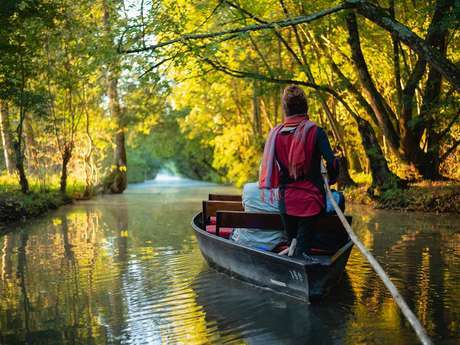 Home / Explore / Our experiences / Discovery Day in the "Green Venice"
From Fontenay-le-Comte, start your day with a ride around the Marais Poitevin by bike. 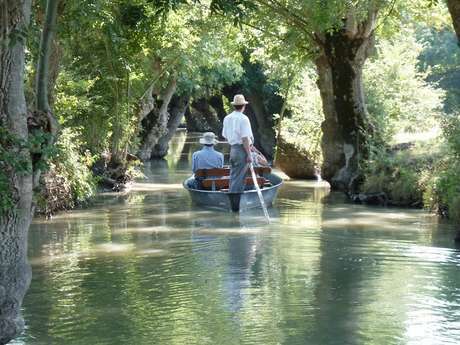 The greenway is the ideal route to discover the different landscapes along the Vendée river. 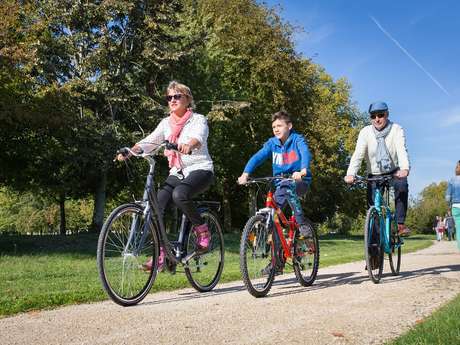 The bike trails in the Marais Poitevin are easy and accessible to all. The company Original Vélo Tour offers guided rides with gourmet stops at local producers. Back to Fontenay-le-Comte for lunch, enjoy one of the many restaurants in the town centre. 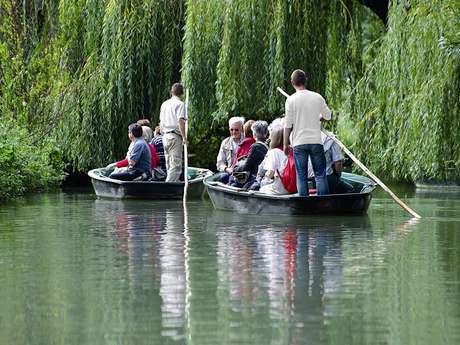 In the afternoon, your day continues with a boat trip in the "Green Venice" — one of the things you can't come to the Vendée and miss out on! 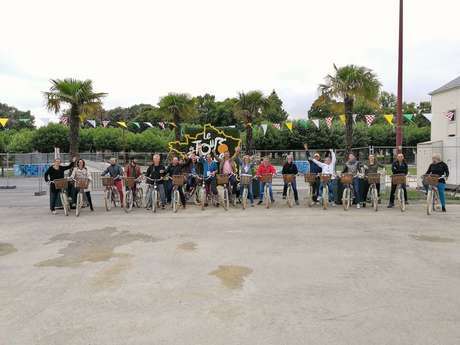 Choose your embarkment point (the closest are within 15 minutes of Fontenay by car) and drift off into a unique environment! The tour can be made with or without a boatman guide, and generally takes between one and three hours.